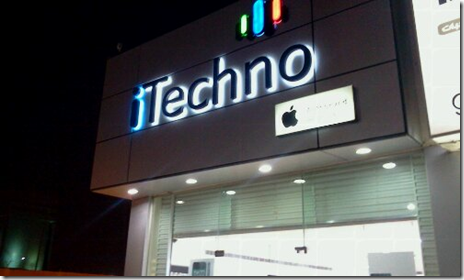 Just found another Apple retailer in Riyadh located in Mursalat area. 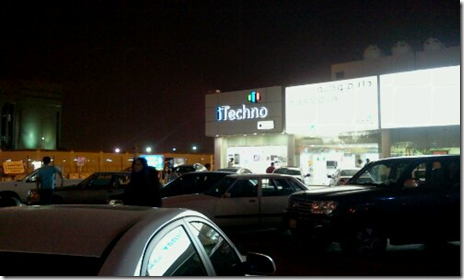 I am referring to iTechno. iPad 2 is now available on a very limited quantity. I could say that iPad 2 is really fast selling at the moment. People are buying even at a very high cost. The usual law of supply and demand. I bought my iPad 2 , 64 GB at an amount of SAR 4,900, That is actually the last piece. But for sure more unit will come soon. I am just in a hurry because we need to travel next week and I want to bring the iPad 2 with us. I will soon post my review, unboxing photos and verdict for iPad 2 on this blog soon. 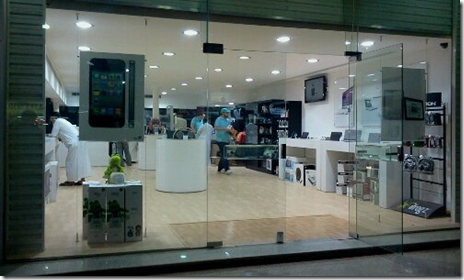 During my last visit ( 2 days ago ) , there are available 5 units of iPad 2, 64 GB with 3G enabled. 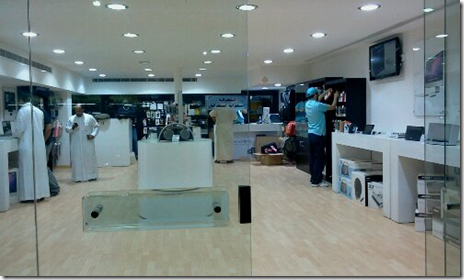 I think iPad 2 price will normalized in Saudi Market within 3 month. 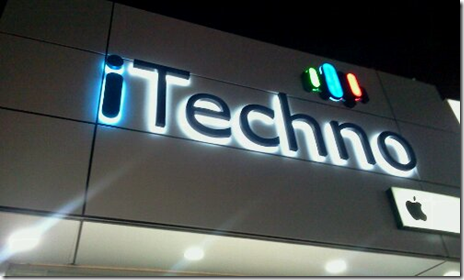 I have also been informed that 16 GB , wifi only is available at iTechia. Nice setup good luck to you all !